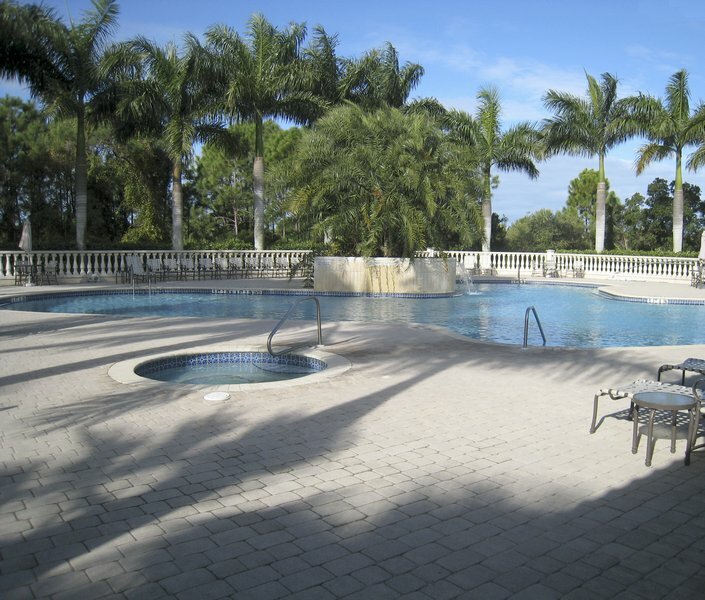 Venetia is a premier residential community located in South Venice, Sarasota County. 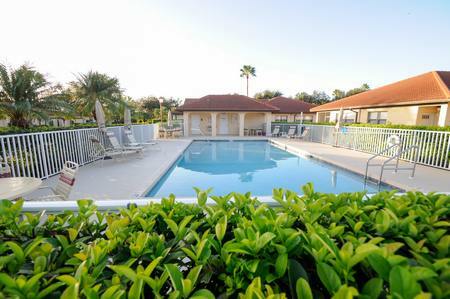 Our community is conveniently situated only minutes from the beautiful beaches of Venice along the Gulf of Mexico. 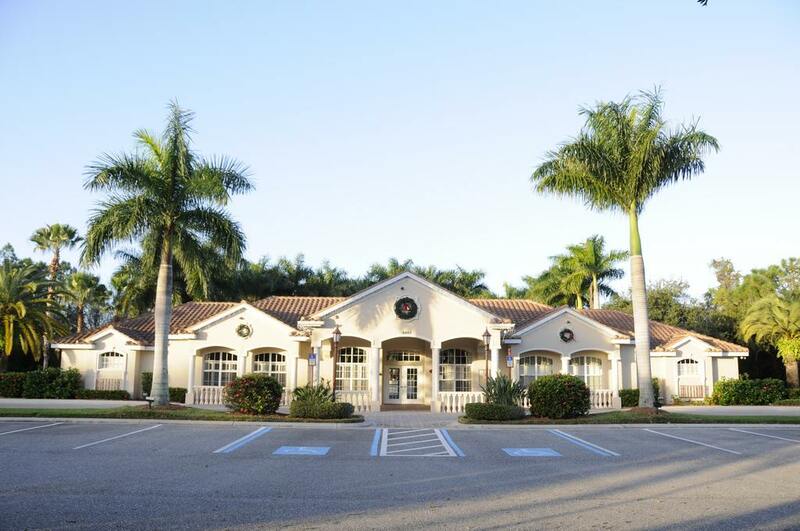 Nearby shopping, medical facilities, restaurants and recreational activities. This and the beauty within the community has made Venetia one of the areas most desirable addresses. Venetia consists of four deed restricted subdivisions located on over 300 acres of spectacular property, most surrounded by preserves, lakes, wetlands and abundant wildlife. Venetia Neighborhood Association One (VNAOne) is comprised of 375 single family homes; Villa Vivaci has 66 maintenance free villas near our Jacaranda entrance; Villa Paradiso has 42 maintenance free villas near our Woodmere entrance; and Casa DiAmici consists of 160 maintenance free condominium units. 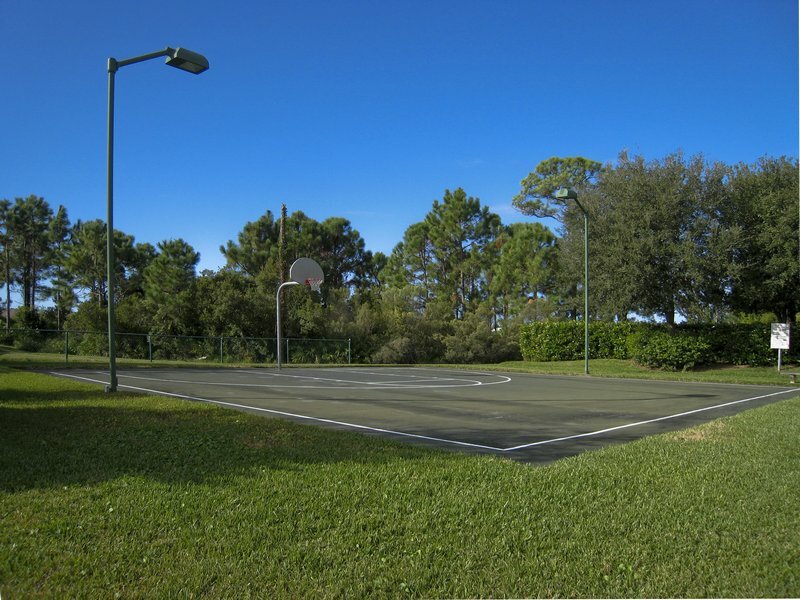 The Master Association, Venetia Community Association (VCA), oversees the four subdivisions and all the common areas including the recreational facilities. 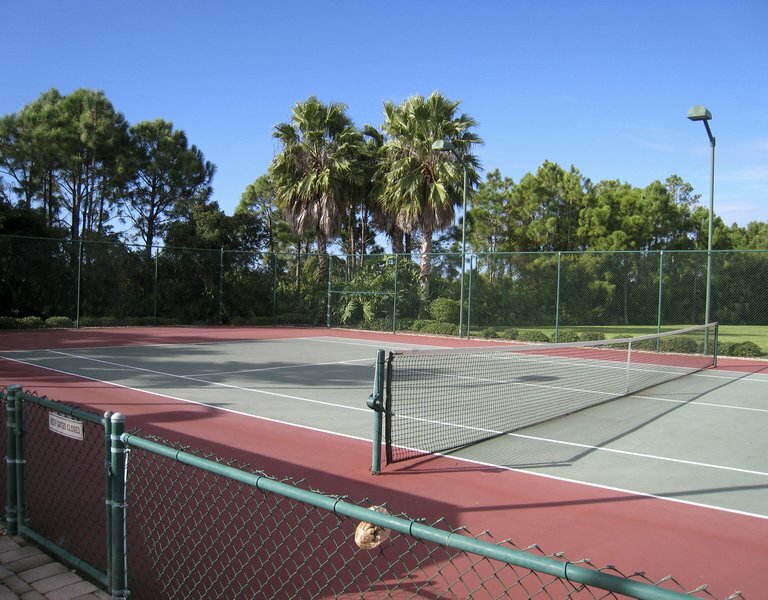 Community amenities include a beautiful clubhouse, large pool, hot tub, basketball court, pickleball and tennis courts. In addition Villa Vivaci has it's own private pool. Villa Paradiso and Casa DiAmici also share a private pool. Our various activities create an active environment, offering something for everyone. These activities are open to all residents. The clubhouse is host to Mah Jongg, Canasta, Poker and Bridge players. There is a book club, artists workshop, movie madness group, bikers group, and tennis players activities. There are several Community Social Activities such as Bingo, Road Rallys, a Golf Club which takes advantage of nearby courses, Bowling, Fishing Trips, and more. Once a month there is an informal meet your neighbor night hosted at the Clubhouse, as well as monthly dinner outings and holiday special events. Our residents are from across the U.S. as well as many foreign countries. All who have chosen to make Venetia their home. The diversified citizenry affords a variety of cultures and something for everyone.